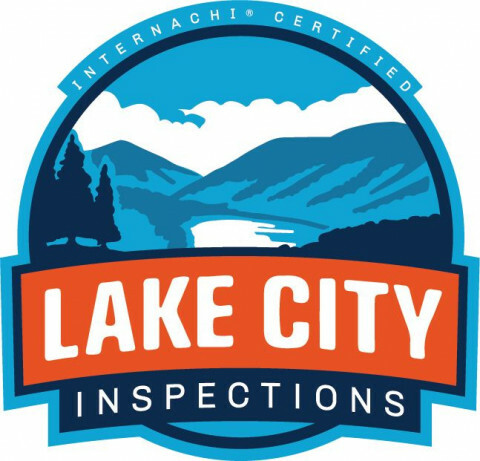 Lake City Inspections provides home inspections services and related ancillary services at competitive prices for Coeur d'Alene, ID and the surrounding region. Every inspection includes $25,000 in warranty coverage at no additional cost to our clients. We also include a free Buy Back Guarantee, so if we miss anything, we'll buy the home back within 90 days of closing for the full purchase price.